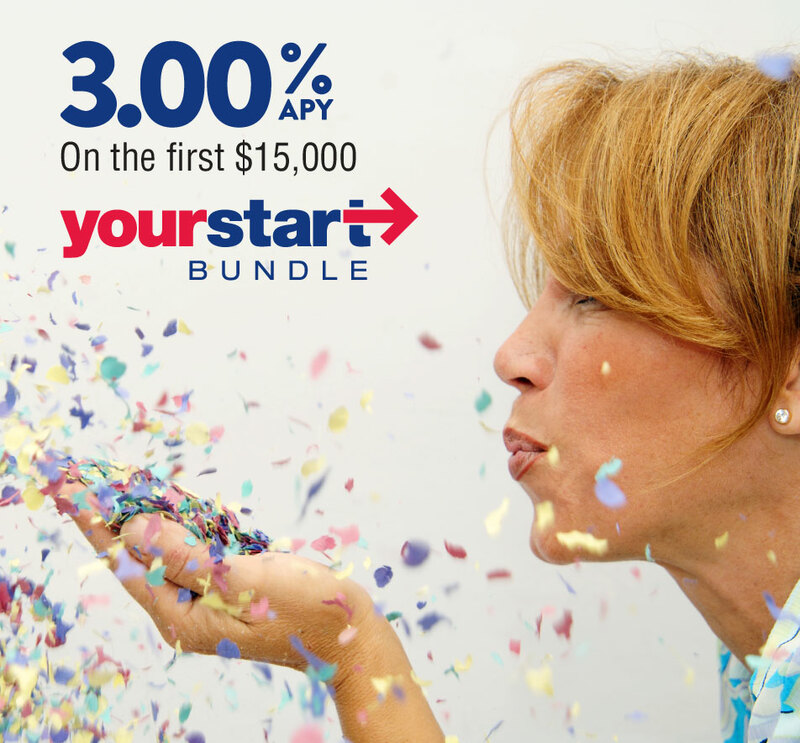 OPEN THE YOURSTART BUNDLE AT A GRAND RATE. We make opening an account feel like a grand opening. Now you can earn 3.00% APY on the first $15,000 with free nationwide ATMs and the Your Swipe round up savings feature. Open the YourStart Checking+Savings bundle today. KENTUCKY WAS ON THE FRONTIER. NOW YOU ARE. The frontier was always about wanting more. Since 1875, we’ve made it our mission to help jump start small business and farming in the communities we call home. You’re ready to start something. We’re ready to help. Start by watching the stories that started at FNB. © 2019 FNB Bank, Inc., All Rights Reserved.